Paul Schwarz Very much growing on me. But is it LOBE that I have for this album? Not yet... Favorite track: Ashen Reign. Includes unlimited streaming of Cinereous Incarnate via the free Bandcamp app, plus high-quality download in MP3, FLAC and more. 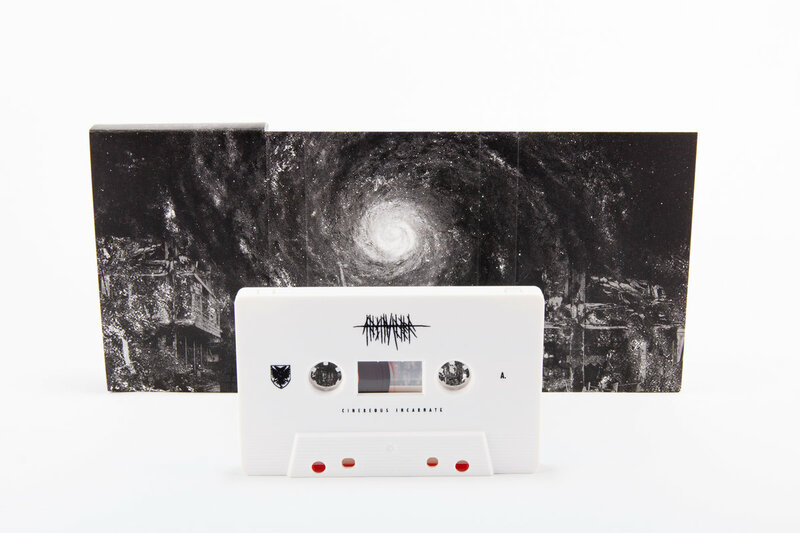 On Cinereus Incarnate, ABSTRACTER unravels a blood-curdling sonic tale about a wretched world cursed to eternal twilight, where reality is torn to pieces and existence is reduced to the final stages of survival. Taking form through a deluge of suffocating distortion and dismal atmospheres that defies any categorization, the band creates a hallucinatory and apocalyptic work that oozes with an immanent and oppressive sense of defeat and of unravelling hope, summoning a soul-crushing sonic cataclysm of utter misery and despair. 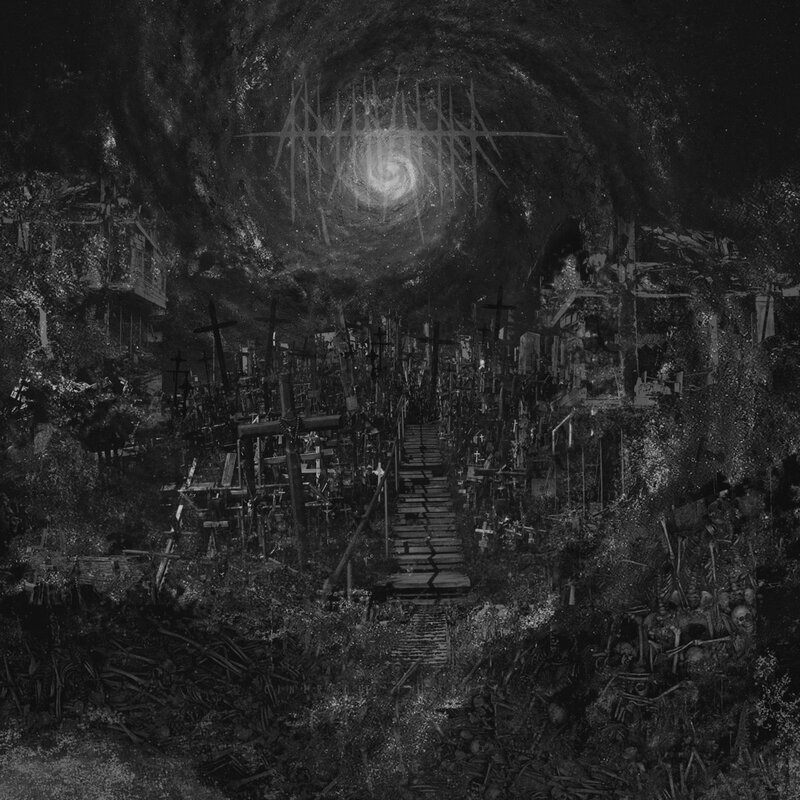 ABSTRACTER moves further away from their origins and experiment even more with drone, dark ambient, noise, black, and death metal, while also vastly enhancing their primordial pool of influences centered around Corrupted’s slow-moving crushing doom nihilism, Amebix’s apocalyptic end-times crust, and Godflesh’s cold and dissonant crush-depth. 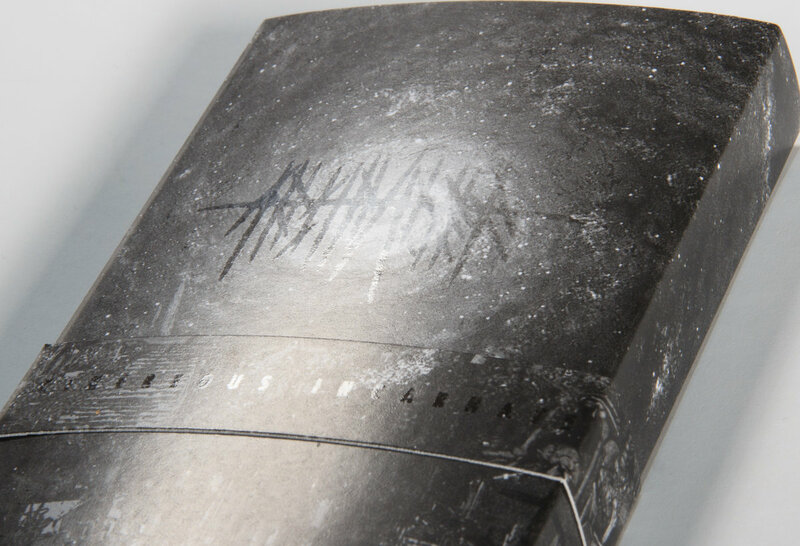 At the core of the earth-shaking sonic annihilation of the album lies however an even vaster and intelligible plethora of influences ranging from Blut Aus Nord, Dystopia, Swans, Disembowelment, to Skullflower, Winter, Khanate, and Celtic Frost, coerced to erect an obsidian black wall of monstrous sound that levitates out of solid darkness crushing and devouring everything in its path. 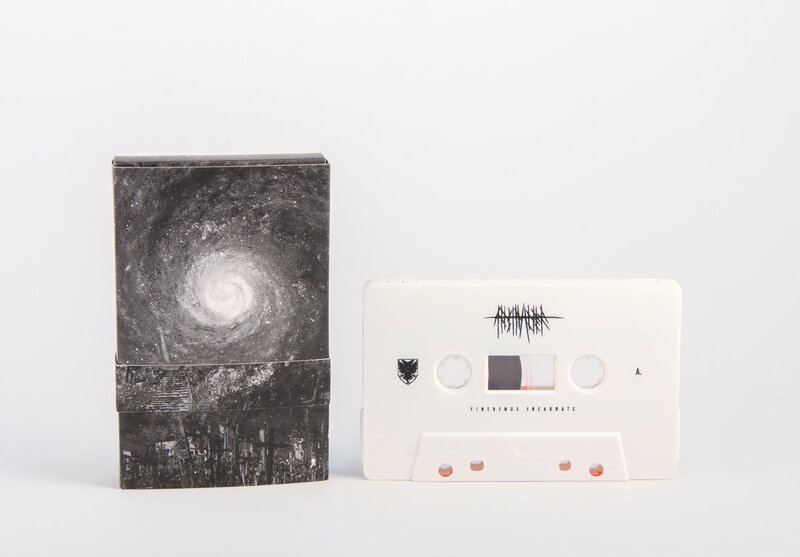 Cinereus Incarnate is a catastrophic listen that unifies every concept of sonic oppression imaginable, conjuring the same antihuman and wretched overtones as seen in bands like Dragged Into Sunlight, Indian, Primitive Man, Krypts, Coffinworm, and Triptykon. 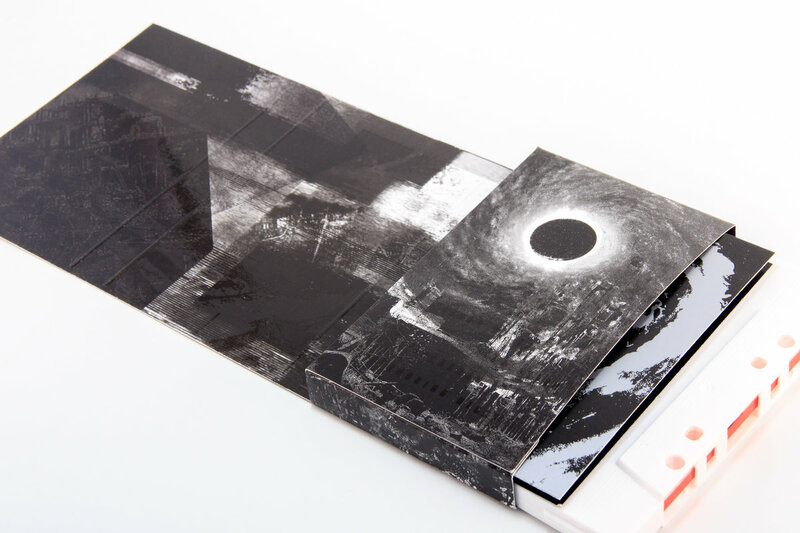 European edition of 200 cassettes housed in a deluxe UV spot diecut cardstock case including silver pantone booklet.